I'd also vote for brute-forcing it. The requirement for an exact path length makes using any of the usual pathfinding algorithms unhelpful, but the lack of fixed destination writes them out entirely! Happy Birthday Jay! Have a great day. What did you get done in 2018? Work continued to be fun and productive. 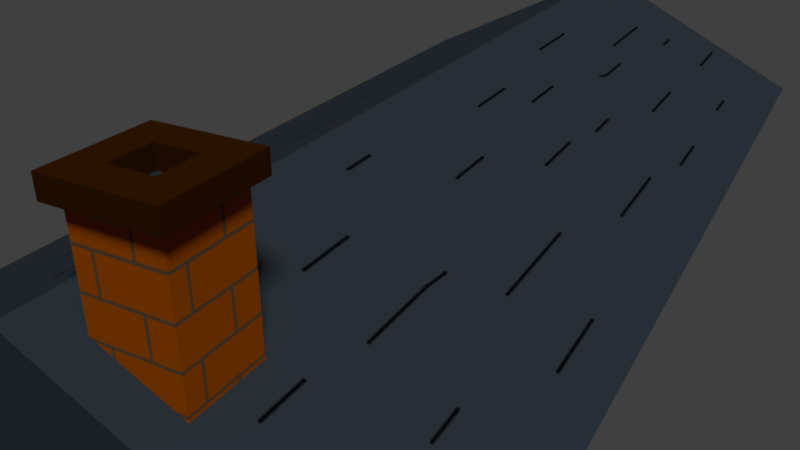 Day 24: It's Christmas Eve, so here's a chimney ready and waiting for Santa to visit. 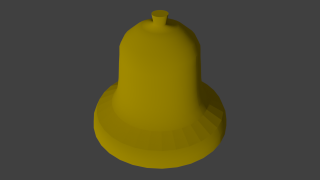 Day 23: Here's (an attempt at) a bell. Jayenkai Is that one large texture, with opened areas, or is each one its own little texture!? Thanks Jay. Everything is a mess of half-unpacked stuff and half-re-assembled furniture right now, but perhaps there shall be a picture or two once things are more assembled. Those are some lovely creatures Jay. 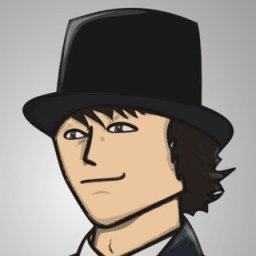 I do enjoy the various things your sprite generator can now make. Sadly nothing from me tonight, as I've been doing allllll the furniture moving that didn't happen on Sunday due to illness. About to take the last van load now! Hopefully regular service will resume tomorrow. 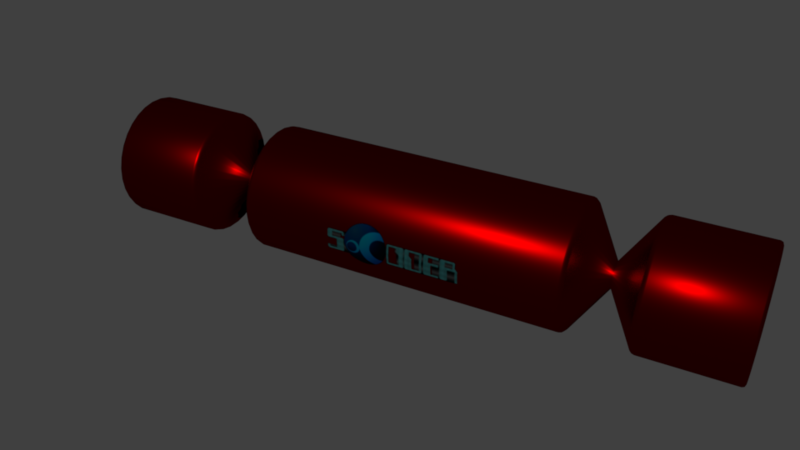 Day 19: Another short on time evening, so here's a real quick, 20 minute christmas cracker. I definitely feel you there rychan. There's never enough time in a day! Day 17: A very quickly put together bauble. I was hoping to have time to figure out how to make it all shiny and reflective in the Cycles renderer, but alas ran out of time. Perhaps that's tomorrow's task! Today, I was meant to be pushed for time because I was supposed to be moving furniture to my new place. Instead, I spent most of the day being rather sick, and was pushed for time because of that instead! Day 12: Fiiiive goooollldd rinnnnggssss! Rounded ends were achieved simply by using Blender's 'bevel' function on the flat ends of the cylinder, which nicely rounds off edges. Looks nice, but simple to pull off. Day 10: After my robot adventure, time for something new. 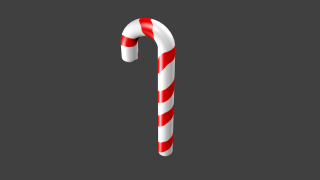 Here's a nice and simple candy cane.